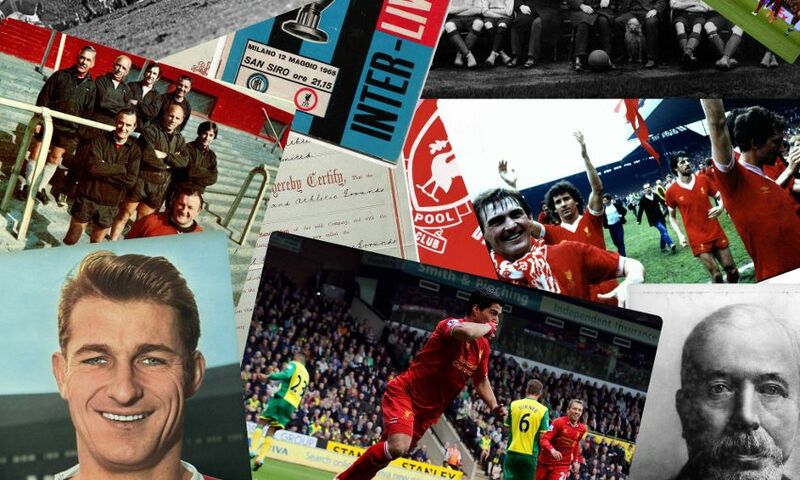 Throughout LFC's 125th anniversary year, Liverpoolfc.com will retrace the club's history through the striking images that plot a fascinating journey. Today, we start the series with the club's 'birth certificate'. Were it not for the document below, Liverpool Football Club would not exist. On this day 125 years ago, the Board of Trade officially ratified the renaming of Everton Football Club and Athletic Ground Company to Liverpool Football Club and Athletic Ground Company. Everton had initially been registered with Companies House on January 26 of that year but, following a seismic split in the boardroom, director John Houlding elected to break away and form his own club. That club would be called Liverpool and, with Houlding having initially incorporated Everton, he opted to rename his company, rather than start afresh. This move was recognised on June 3, 1892. As a result of the renaming, the new iteration of Everton FC had to register again as a new company, eventually doing so on June 14, 1892. 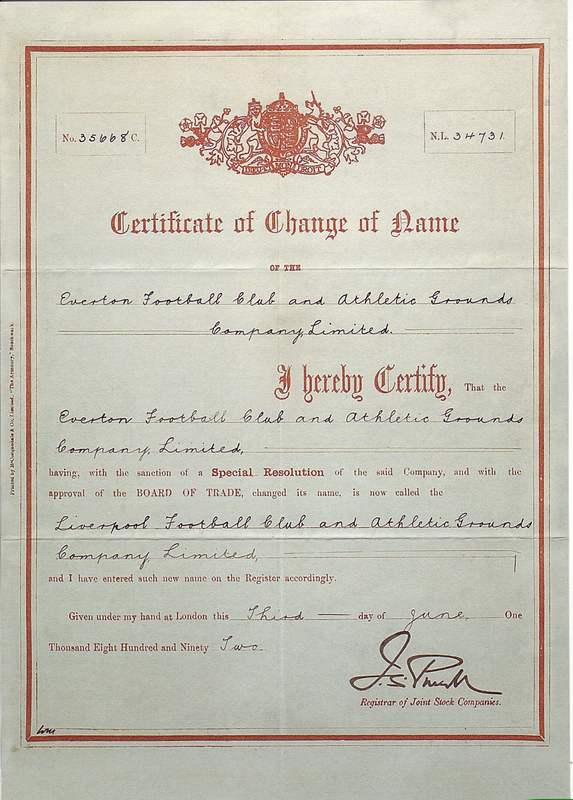 Take a closer look at the document which is now regarded as the ‘birth certificate’ of Liverpool FC below.